Chris Brown got the crowd going with a 20 minute performance of all his best tracks. 19. 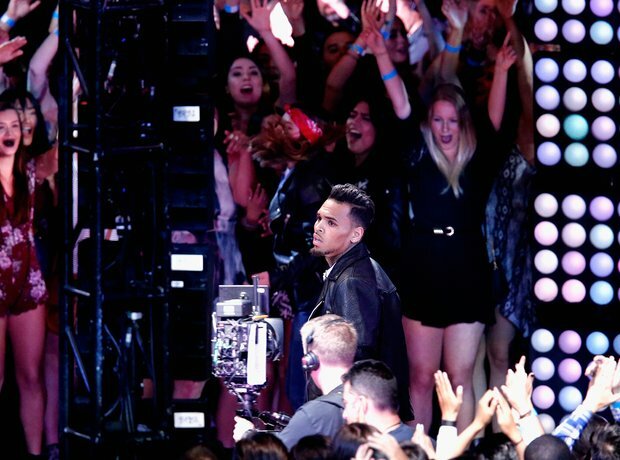 Chris Brown got the crowd going with a 20 minute performance of all his best tracks.